Pop! Corn. It’s for the birds. One of my favorite forms of enrichment for my budgies is …popcorn!!! It’s fun to make, the birds love it, and I can sneak in a few nibbles myself when no one is looking. You’ll want to make it in the microwave in a brown paper bag or a microwave popcorn popper, as that way you can make it plain. Don’t add anything like butter and salt, since these are ingredients that are no good for budgies. To save time, I make a pretty big batch and store it in the refrigerator! It keeps for quite some time and is very handy for a quick treat! Make sure to not give your bird large quantities of popcorn at a time, and only give the popped kernels. Although it’s fun for most birds to explore and eat, it doesn’t supply any real nutrition for your feathered friend(s), so you still want to keep them motivated to eat their more nutritious regular diet (I only give about three kernels at a time to two budgies). I will leave you with a picture of our Segoe hanging on to his little fluffy kernel of corn. How cute is that??? 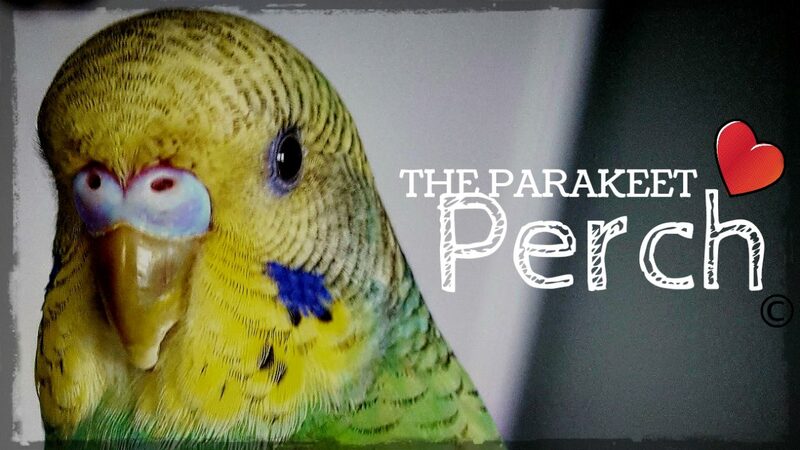 I hope you enjoy sharing this fun treat with your bird(s)!